This is where it all starts. Co-ed play. Players learn basic fundamentals. Continuing to enforce basic fundamentals and on up to competitive play! Players learn basic fundamentals, up to competitive play! Baseball, Softball, Tee Ball Coaches from last year!!! 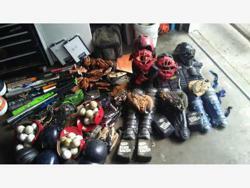 We need inventory on ALL equipment. If you have not turned in your equipment, contact Equipment Manager Timmy Ramey, League President George Felty, or League Vice President Garrett Kitchen! Thanks. 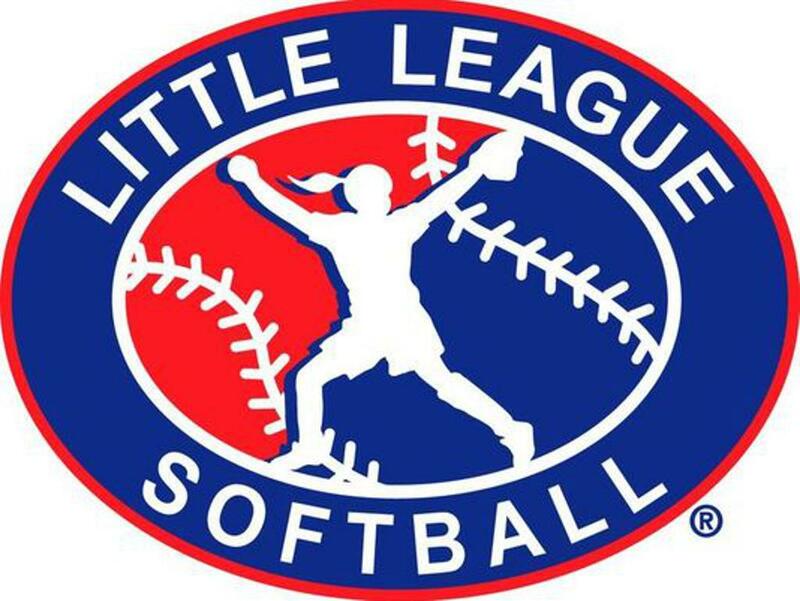 The Grayson Area Little League Baseball and Softball is a non-profit program that includes divisions for all children, ages 4–16 that live or attend school in the Grayson and Elliott County areas. 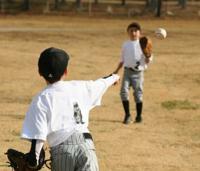 In addition to practicing on-field fundamentals and the excitement of playing games in a competitive environment, Little League Baseball/Softball pridefully enlists the sport to strengthen its participants’ self-esteem and confidence. 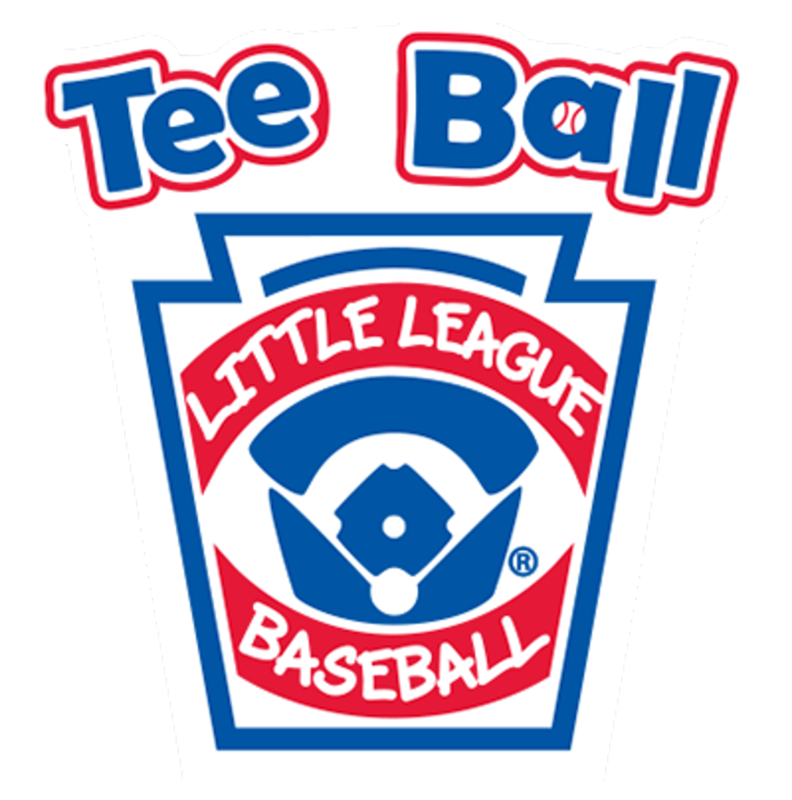 Regardless of physical size, skill, strength, gender, religion, or nationality, Little League Program offers the opportunity for a child to experience and benefit from the life lessons, socialization, and camaraderie that are the cornerstones of the program. 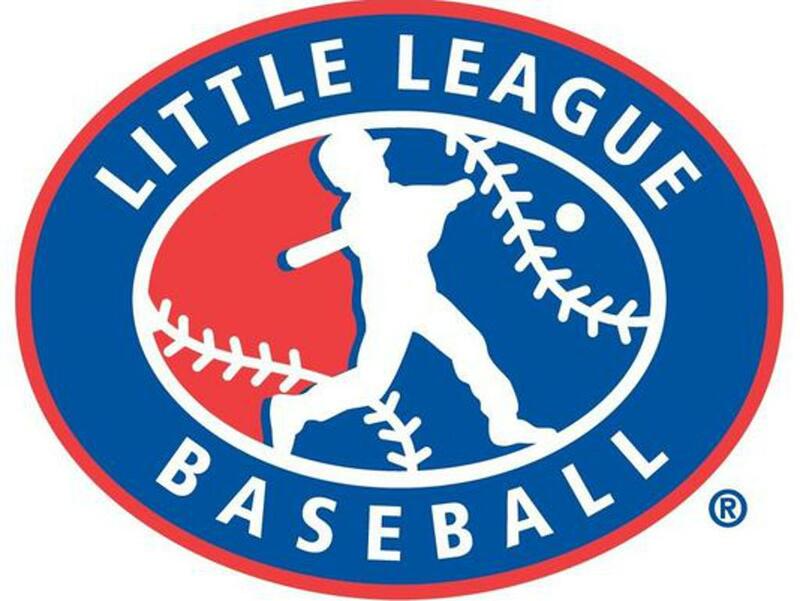 Whether you are looking to compete against neighboring leagues or international countries, Little League is more than an organization, it’s a community operated by local volunteers, and dedicated to providing any child with a fun and engaging youth sports environment. Our league relies on players, volunteers, donations, and sponsors with out all of these key components our league would't survive and we want thank each and everyone of you. 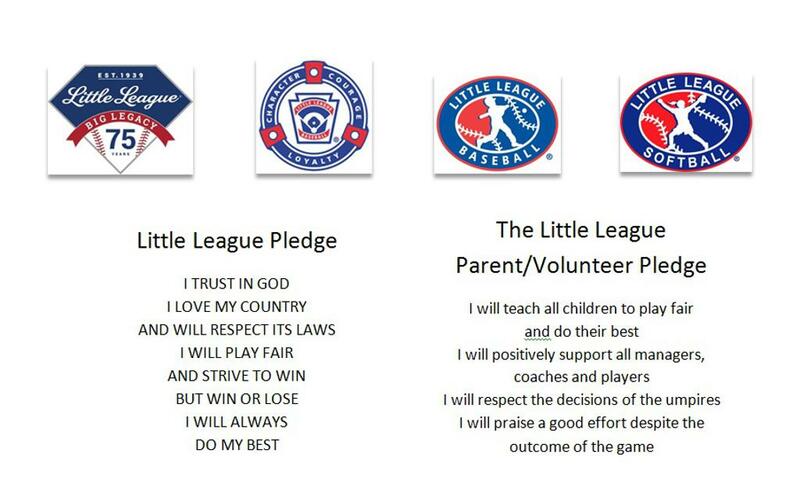 We are always looking for new people to jump on board and join our little league family. We have great coaches that take pride in teaching our players baseball/softball and good sportsmanship. Come join us for our 2019 season. Sign ups will begin January 5th, 2019 to Feb. 23rd, 2019. We would like to congratulate the 2018 Wheelersburg, OH Little League Softball World Series Champions!! Way to bring it home to the Tri-State area! !